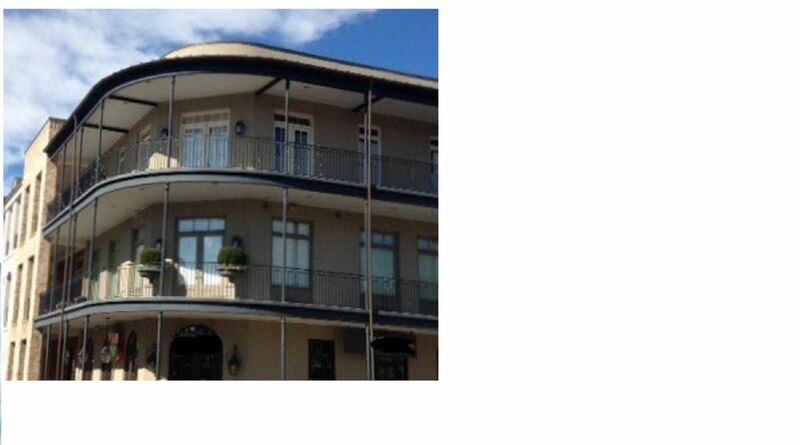 Brand new condo located in the New Orleans style Vieux Carre building on the historic Oxford Square. This is a one of a kind condo that makes the perfect setting for an Ole Miss football weekend or just an ideal escape for couples or friends. The space includes every luxury amenity one could imagine set in this 2 bedroom 2 bath space. There is a large balcony that overlooks The Graduate Hotel, a custom wet bar, designer appliances, antique heart pine floors throughout, recycled MS Delta brick walls, custom Restoration Hardware furnishings and bedding throughout, and an open floor plan that is designed for entertaining. Tenants will enjoy private elevator access to the 2nd floor unit and a location right in the middle of Oxford's Square that makes walking to any venue or event a breeze! There is a professional office next door to the unit that will allow professionals to access conference rooms and secretarial services as needed. Contact us about reserving multiple dates or special accommodations, including storage and shuttle to the Grove. We also have 4 field club level football tickets available to create the most memorable football weekend! We own and operate multiple properties and will be nearby to aid in welcoming you to town and showing you the property! We wanted to create a unique experience that integrates old with new in the Little Easy. Oxford is all about the experience and culture- you can't beat this combination! This is THE closest luxury property available in Oxford. It is built to entertain and have fun- so enjoy! Hotty Toddy! full designer kitchen- bertazonni gas range, calphalon pots/pans, pull out boos block board, shun chef knife set, small green egg on balcony. Can't beat it! Custom to-go cups included! This condo was great! Decorated & furnished so well. The location of this condo was so convenient to the square . We will further accommodate repeat tenants during football season and would be willing to allow the entire season rental that includes shuttle to the Grove, custom to-go barware, extended access (Th-Mo), storage for future stays, and reduced cleaning fees. Ole Miss football 2017 is available for a flat $21,000. Please contact us for more details.